Ian Withnall worked as a Field Director on Prospero Productions’ latest offering for global audiences, “Outback Pilots”. 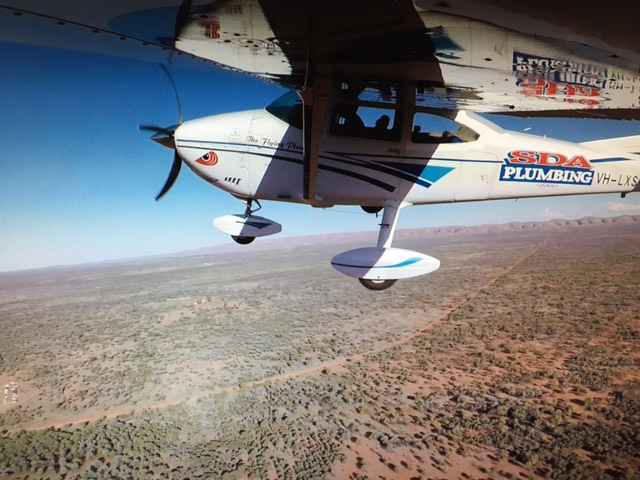 Ian spent over a week flying around Central Australia in a tiny Cessna 182 with Scott the “Flying Plumber” as he visited many remote communities. 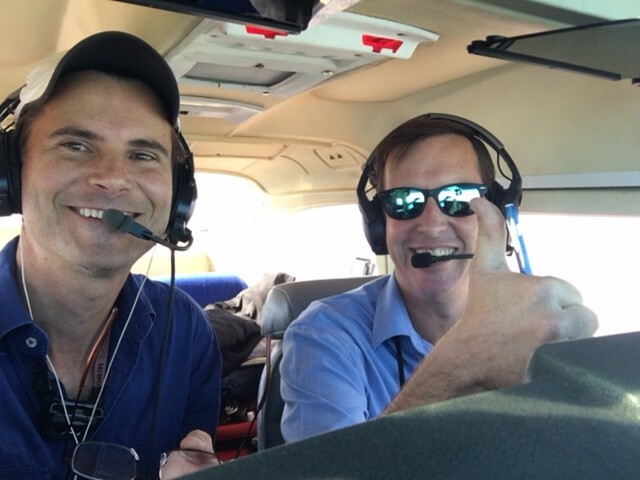 Covering huge distances in the tiny aircraft and landing on some of the most remote airstrips in the world, Scott with his plunger and workhorse Cessna certainly make a unique piece of Television. 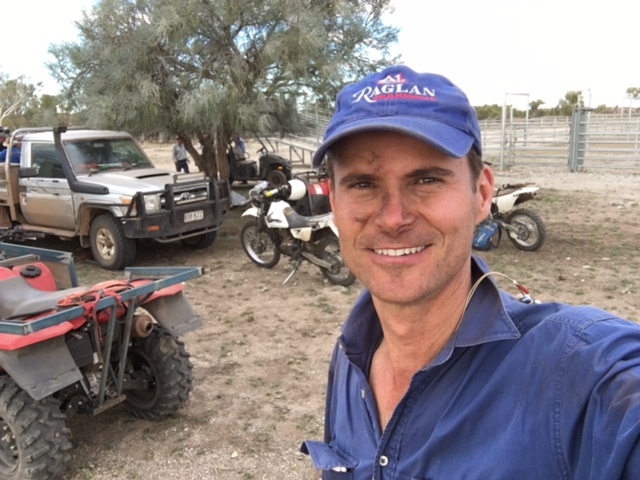 Ian directed a second story in the remote Pilbara region deep in the heart of Western Australia, shooting Heli Mustering on “Bonney Downs” Station. An epic adventure for the whole crew with 3 helicopters mustering nearly 2 million acres of rugged iron ore country. The Helicopters are supported on the ground by a team on quads and dirt bikes which makes for an extremely dramatic shooting environment. Outback Pilots is a high production value Ob Doc Adventure Series. Directors are presented with logistically difficult locations, extremes of terrain, climate and timeframes. Working with aircraft and CASA regulations also makes life for the Directors “Interesting”. Telling a fantastic story amidst all these hurdles is extremely rewarding. “Outback Pilots” is currently screening on 7Mate after going to air on Quest TV UK. Ian and Scott flying in the Cessna. Outback Plumber NT. Fixing a flat tyre on the crew car “Somewhere” on Bonney Downs Station.